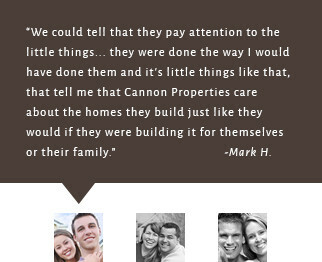 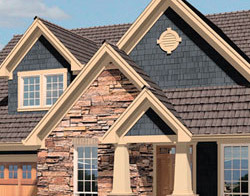 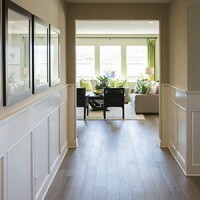 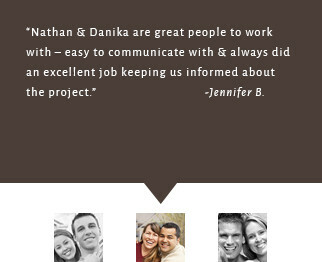 Cannon Custom Homes does not limit our clients to just a handful of stock floor plans to choose from. 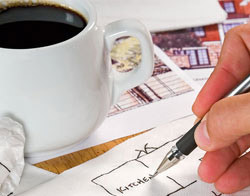 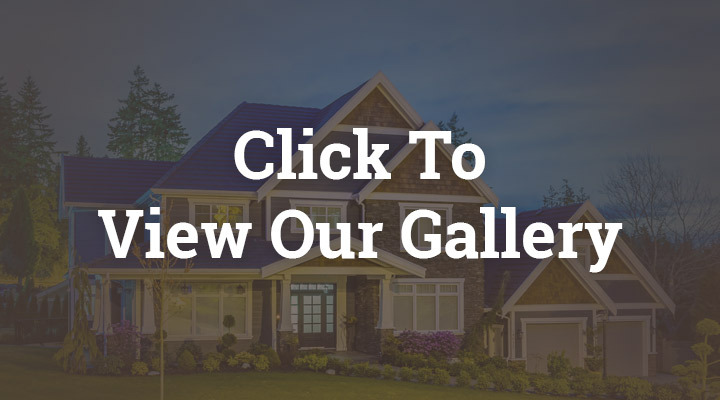 Because of our experience, expertise, and hands on approach, we allow you to BRING your own plan, CHOOSE from hundreds of plans from our preferred designer, or we can even help you DRAW your dream plan from scratch. 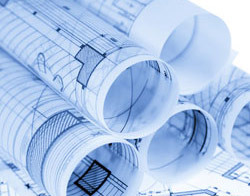 Regardless of which path you choose in finding the plan that’s “just right” for you, with Cannon Custom Homes the possibilities are unlimited.